Now you just have to sit back and watch the sales come in right? If you’ve read our blogs before you know that the fun is just about to begin. 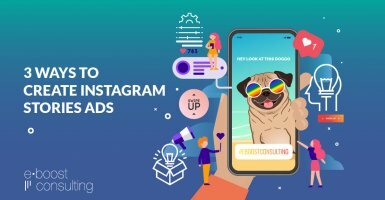 Setting the proper foundation for a campaign like this is absolutely crucial to its success, but the ongoing optimization is where you can really set yourself apart from the competition. 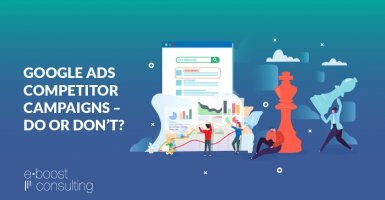 It’s easy to fall into the trap of thinking dynamic ads are good enough as they are and running just one template. How do we test all of this at once? 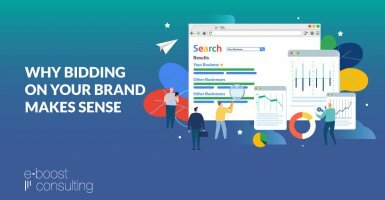 How much you can test is generally limited by your budget and on these campaigns your budget is limited oftentimes by your traffic levels since you can only serve ads to people who end up in your retargeting lists. Take a look at the product pages on your website. 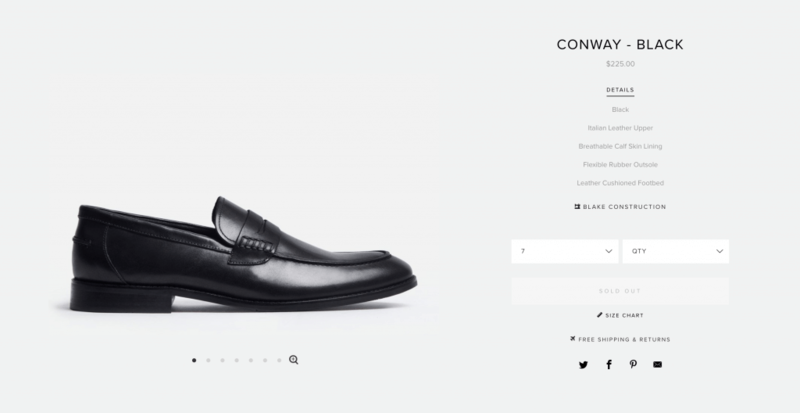 If you’re like most, your product images are clean and simple with a white background. This works great on your site because you control the experience and viewers are focused on your products. What if there were 10 other products on the page competing for attention? This is what you have to think about when running dynamic retargeting ads. Users are scrolling fast, what can you do to get them to stop and give their attention to your ad? 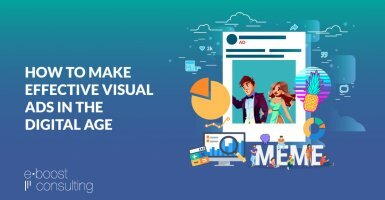 Dynamic image templates take the product images from your feed and jazz them up with additional content. You can add banners, pricing info, backgrounds, and more to make your images stand out. 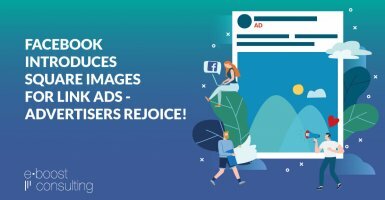 We create dynamic image templates for our clients using 3rd party Facebook Ads management software but you can also do some basic customization like adding price or banners to your images directly in Facebook Ads Manager. This is where we start with most accounts, but it isn’t necessarily where we end up. For example, a high-priced product with a longer sales cycle may benefit from pushing the 14 day limit to 30 days. Alternatively an impulse buy may do better with an initial 24hr audience. Use your best judgement on what to start with, then start testing varying audience segments after 30 days or so of data collection. How much budget should I give each audience? Should I select an automatic or manual bid? These are some of the most common questions we get in regards to dynamic retargeting campaigns. Like most things, the answer is ‘It depends.” Fortunately, we’ve got some guidelines for you. Typically these ads have a very high ROAS (Return on Ad Spend) so we don’t want to limit spend – if there are people to retarget, we want to have the budget to serve them ads. For this reason we usually start high on the budgets and then use bidding options to reign in the spend if ROAS isn’t where we’d like it to be. Note that Facebook only starts adding users to the dynamic audiences when you set the campaign live. This means your 3-14 day audiences will take two weeks to ramp up and you may see low spend on those audiences initially. While we often start prospecting campaigns using automatic (now called Lowest Cost) bids, we recommend launching your dynamic retargeting campaigns using manual (now called Target Cost) bids. 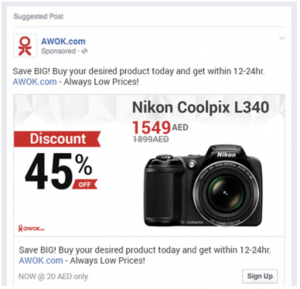 Because the audience sizes on these ads sets tends to be so small, Facebook can sometimes have delivery issues when using Lowest Cost bids and you’ll see that your ads are not getting served. Switch them to Target Cost bids and set the bids high enough and voila, you’ll start getting delivery. What do we recommend bidding? In general, we bid toward purchases and set our bids at 2-3x our actual target cost per purchase. This helps ensure the bids are high enough for Facebook to deliver the ads and generally the actual cost per purchase comes in far below the bid. If your cost per purchase is too high after 1-2 weeks of steady delivery, you can start decreasing your bids closer to your actual target cost per purchase and you’ll likely see ROAS improve. We recommend making small changes and doing them gradually, ideally lowering your budget no more than 10-15% each week until you start seeing performance in line with your goals. Larger budget changes can reset Facebook’s internal optimization algorithm and reek havoc on your ad performance. 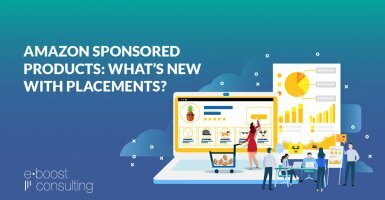 These ads can not only increase the ROAS of your existing retargeting audiences, but can also increase LTV by introducing new products to existing customers. Your existing customers have already displayed trust and they are often your most profitable traffic source if you know how to serve them relevant, timely ads. Whew! That was a Doozy. We’re Spent. 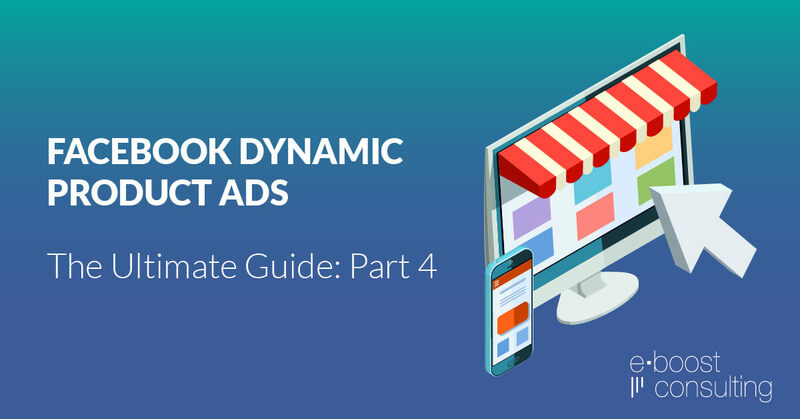 We hope you’ve enjoyed this 4-part series on Facebook Dynamic Ads. As you can see there is so much you can do with Dynamic Ads and given that it’s most likely going to be your best performing ad type, it’s definitely worth putting the extra time and effort into maximizing sales and revenue in your Dynamic Ads campaigns. 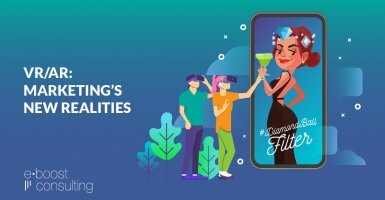 We would love to hear about your experience with Dynamic Ads and answer any other questions you may have. So please comment below and let’s continue the conversation! Hey! Brilliant guide- really loved it. then I’m creating a nurture campaign for product PB. As it is, all I can do is “target ppl who have viewed PB but not purchased from your site in the last 7 days” or something similar. The only thing I can think of is having a lottttt of clickfunnels… buts thats annoying? The issue is that the pixel seems to only track purchases as a whole… how do you make them track purchases for a particular product so I can remarket several different products? Hi Samuel – thanks for reaching out, glad you found the guide helpful! 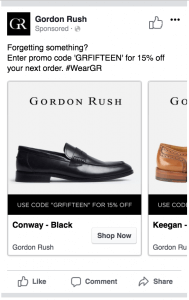 Create individual audiences for each product based on their content ID’s. 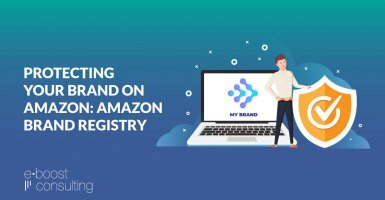 You set up a website custom audience, select the Purchase event, and then refine by content_id and select the appropriate product ID. This way you can specifically exclude people who purchase a certain product. Note that you’ll need to make sure you’re passing content_id through your purchase pixel event. You could potentially do a dynamic retargeting campaign with this setup by creating multiple product sets, but if you’re specifically looking to only target and only exclude single products it may be better to just use a traditional static retargeting campaign. Hope this helps! Feel free to reach out via our contact form or live chat to discuss further. Thanks for the reply– I finally figured out the conten_id thing after a few days lol. Apparently, the content_id in the pixel helper on that specific page is the one that tracks. I tried a million other things that said “content id” on them (from shopify) to no avail. To anyone else reading… Its the content id in the helper that may or may not have [brackets]. For some reason, It works when I use both.